Spellbinding 3rd survey of the lesser-known and previously unheard sections of Paris's hallowed GRM archive. 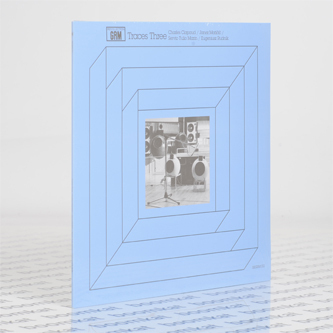 All four pieces were created before 1980 and feature the work of composers from disparate, far-flung geographical and musical backgrounds finding common ground in the electro-acoustic sphere. For us the most striking piece is 'Moulin Diabolique' (1979) by Egeniusz Rudnik, an unsettling and urgent work cutting up and mutating military orders dictated in a number of different languages against gloomy, dynamic backdrop to echo and question the chaos and seemingly infinite presence of war within humanity. 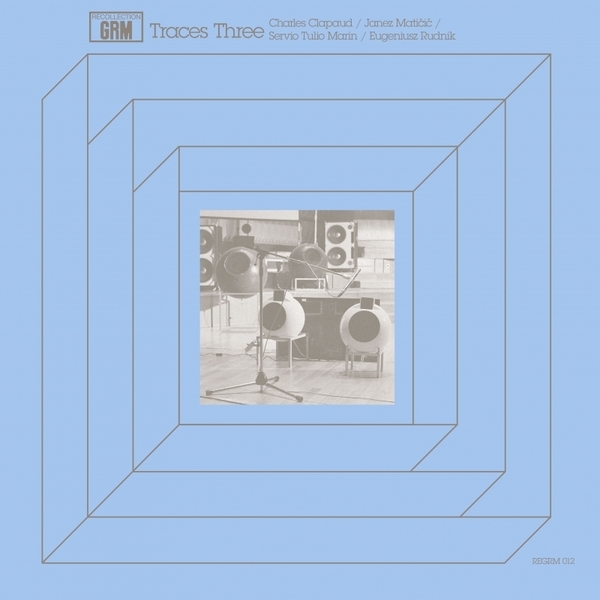 We're also introduced for the 1st time to the work of Charles Clapaud, whose 'Ruptures' (1978)manifests a startling swarm of alien chatter, resonant bass shapes and unpredictable, shocking detonations, and also to Servio Tulio Marin, whose natural evolving granular textures debut in the complex spatialisations of 'Impresiones Fugitivas' (1976). Slovenian composer Janez Matičič completes the record with contribution of his glacial dream sequence 'Hypnos' (1975). Invaluable material for any and all electronic explorers.